The BBC Arabic Festival is currently calling for films for its 2018 edition, which is open to filmmakers, journalists and the general public whose work explores key issues in today's Arab world. Through this open call, the festival seeks a bold and diverse range of filmmaking from across the region, by Arab and non-Arab, professional and first-time filmmakers. The BBC Arabic Festival is an annual week-long event that screens short films and documentaries about current social and political changes taking place in the Arab world. The festival takes place at the iconic art-deco Radio Theatre at BBC's Broadcasting House in central London. 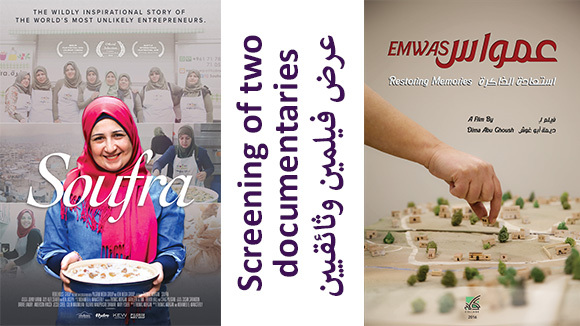 The screenings take place alongside a series of talks, presentations and performances that highlight current events and freedom of expression in the Arab world. 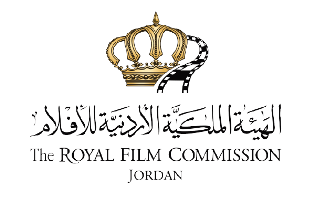 The official selection of films also have the potential to air on BBC Arabic television as part of our special TV programming produced exclusively around the festival. The BBC Arabic Festival runs as a competition judged by a panel of journalism and film experts and practitioners, who will present an award to a winner in each category at the televised Awards ceremony. 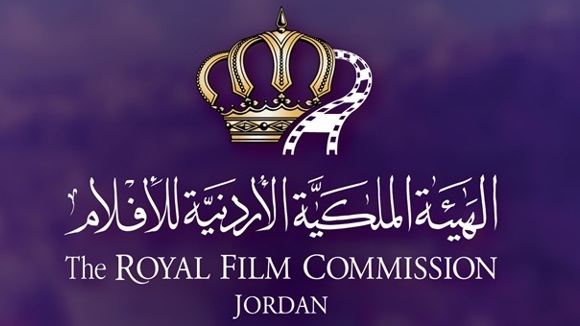 BBC Arabic also offers the Young Journalist Award to a non-fiction filmmaker aged 18 to 30. The Award comprises of a programme of bespoke training, mentoring and equipment. There is also the potential for their next project to be aired on BBC Arabic TV and presented by them at the next Festival. It must have been made after January 1, 2016. The subject matter must concentrate on an exploration of the political and social situation in, or directly affected by, the Arab world. The work must be either a short film, documentary, reportage, or a piece of digital journalism and satisfy the criteria for each category. Anyone being considered by the judges for the BBC Arabic Young Journalist Award must be between 18 and 30 on 15 June 2016. The judges' decision as to the eligibility of individual entrants or their work will be final and no correspondence will be entered into. The deadline for submissions is on 20 October 2017. Submissions are now open to the 40th edition of Cinéma du réel - International Documentary Film Festival, which will be held from 23 March until 1 April 2018 in Paris. Films still under completion on 24 November 2017: online submission 24 November; viewing material: 22 December. Please note that only films produced after 1 April 2017 will be considered for the competitions. The Global Migration Film Festival invites professional and emerging filmmakers to submit films for the 2017 edition. The festival is still receiving film submissions until the 17th of September. The Global Migration Film Festival showcases perception-changing films that capture the challenges and promise of migration for those who leave their homes in search of a better life and the unique contributions migrants make to their new communities. The festival was launched by the UN Migration Agency (IOM) in this spirit. Selected films will integrate the Global Migration Film Festival menu, which will be made available to over 100 countries organizing the Festival locally. 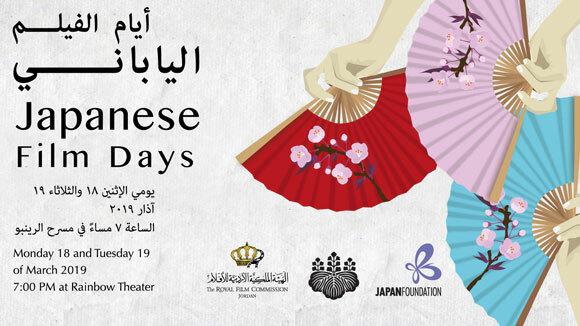 Each country will select from that list which film(s) they will screen in their region. 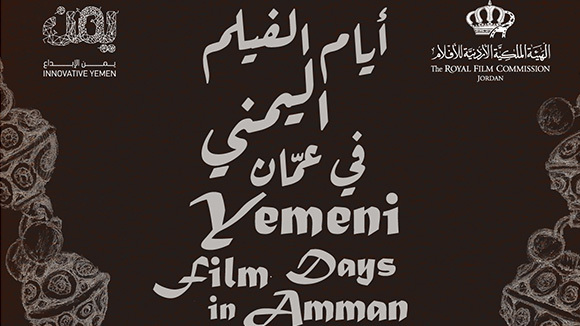 Filmmakers will receive a list with the countries and venues of where their film will be screened by November. 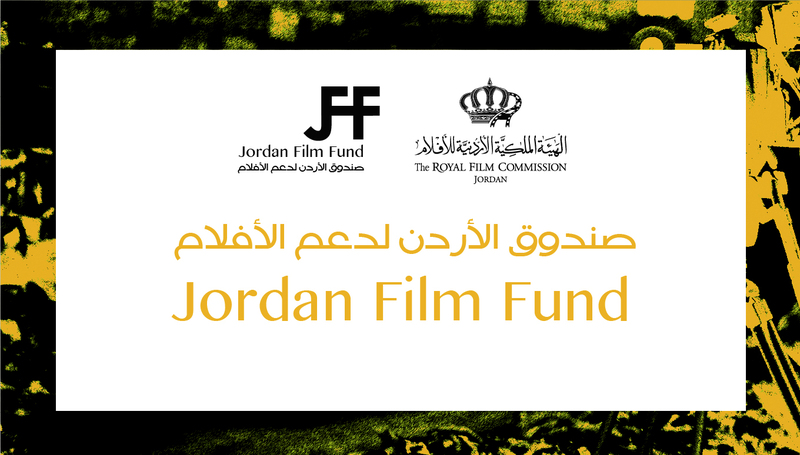 Films of all genres (feature, documentary, animation) and lengths will be accepted from 3 July to 17 September. Films should portray the challenges and promise of migration and contributions migrants make to their new communities. Films that challenge negative perceptions of migrants, defy stereotypes and feature positive and welcoming actions by and toward migrants are encouraged. Films in English are preferred. Subtitles are encouraged, even if the characters speak English, to ensure maximum comprehension for global audiences. Films in other languages are encouraged, but must have subtitles in English. The festival will inform applicants if their film has been selected by mid October. 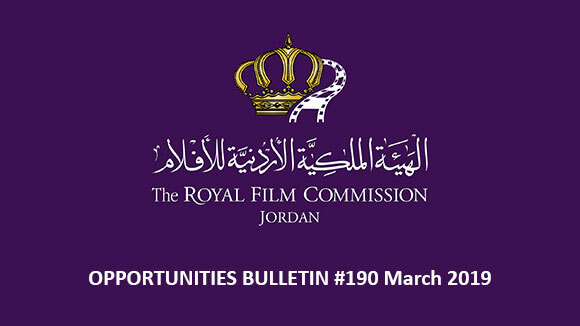 *Films produced with any financial support from IOM are eligible for the competition, but not eligible for grants. Emerging filmmakers from 92 select countries - three awards of $1,500. I am a migrant short films - awards of 100$ to 20 selected films. The Filmmakers of The Year Film Festival (FYFF) was established to celebrate filmmaking in general. The festival's main mission is to honor and promote films that have won awards and at excellent quality carrying unique methods of storytelling, produced with exceptional technique and crafted with passion and love for the betterment of filmmaking. The festival will be held between 22-30 November 2017. If your film has previously won awards or you feel your film is good enough to compete with the winning filmmakers from around the world, then this Film Festival is for you. FYFF receives submissions from all over the world. The festival accepts feature and short film, and documentary (any length), and welcomes ambitious newcomers to star their excellent films. The festival appreciates all the hard work every department contributes to making a film. With an all-in-one package, juries of the festival will value various performances such as directing, cinematography, editing, performance, story, acting, sound, production design, costume design, music, etc. The festival would give separate awards if they got selected. Filmmakers of the Year Film Festival (FYFF) will give awards for the overall winner as The Filmmaker of the Year, and give Platinum Award, Gold Award, and Silver Award. The overall winner will receive a statue during the Awards Ceremony in Jakarta. The festival will grant awards for attendant winners in Jakarta. The Watersprite Film Festival is once again welcoming submissions from student filmmakers from across the globe for its international film competition. The Watersprite philosophy is that talented, budding filmmakers should be rewarded for their hard work no matter where in the world they are. For that reason, if an entrant’s film is nominated for an award, they will be flown over to Cambridge, UK – for free – to attend the Awards’ Ceremony held at the Watersprite Film Festival in February 2018. Awards are up for grabs in a wide range of categories: with everything from exceptional animation, original film scores, and production design being rewarded, not to mention the potentially life changing Filmmaker of the Future prize – awarded for a film that tries to makes a difference in the world or presents a story we have not heard before. The winner of this award gets the opportunity to participate in a producers’ workshop at the prestigious Cannes Film Festival. All films must have completed production no earlier than April 2016. Resubmissions are not permitted. You may, however, enter an additional film for consideration. The festival will not accept more than two films from one entrant per year. In order for a film to be eligible for a Watersprite technical award, the person responsible for that particular technical aspect of the film must have been a student at the time of the film’s production, with the exception of ‘Best Acting Performance’. ‘Student’ is taken to mean those in, or having spent no more than a year as a graduate from, education. Proof of enrolment will be required at the submissions stage. Please see the Awards section for further details on categories. Please note that if your film is nominated it is expected that a member of your team attend the Awards Ceremony on 24 February 2018. Travel bursaries will be offered to all nominees from around the world. The festival will also assist with visas and find free or affordable accommodation for all nominees. The deadline for submissions is on 15 October 2017, or at the point when 500 films have been submitted, so the sooner entrants submit their films the better! The submissions period for the 2018 FEST New Directors | New Films Festival is now officially open. The final deadline for submissions is on 4th of March 2018, at midnight.